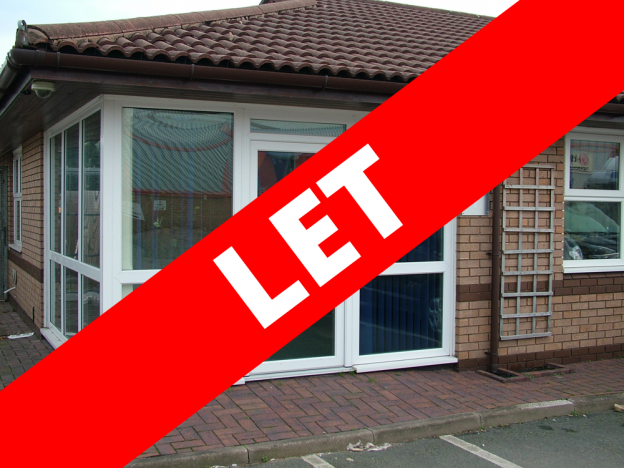 Delsol Property provides self contained office suites suitable for new start up companies and small to medium sized businesses. Each available suite should benefit from small business rate relief which has been extended in Wales until 31st March 2014. 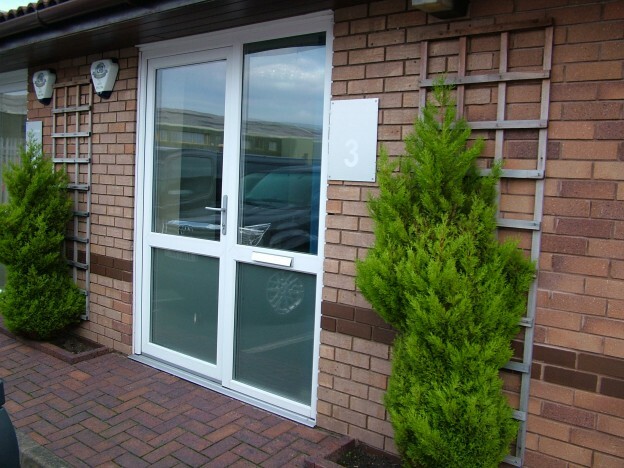 Each suite has been fully fitted to provide open plan office space together with kitchen area, intruder alarm, full IT cabling, heating and cooling units, WC’s, category II lighting and dado trunking. 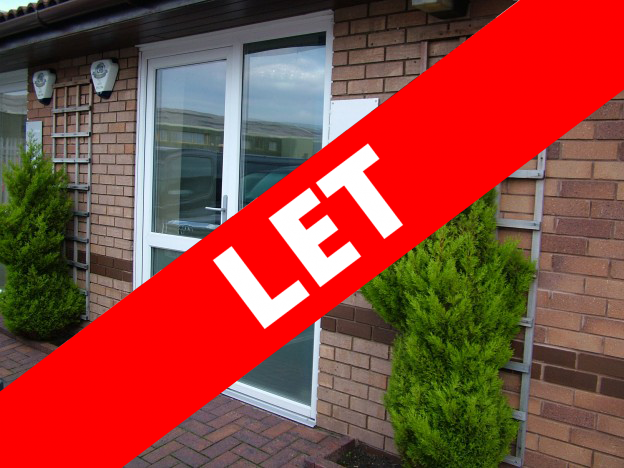 Are you looking for offices in North Wales? Here is a list of our latest property in Sandycroft, for more information on each available unit and the business park please download our property brochure below.